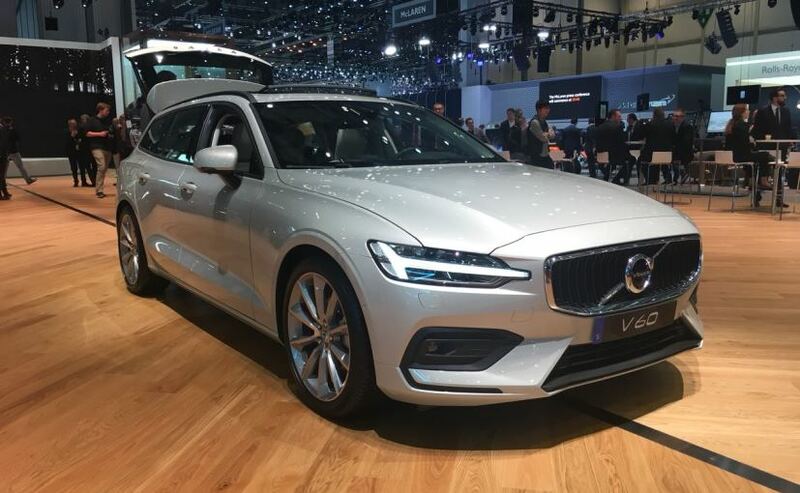 The new-gen Volvo V60 has made its public debut at the ongoing Geneva Motor Show 2018. The new Estate from the Swedish carmaker is built on the company's Scalable Product Architecture (SPA) and shares its design and styling with the V90. 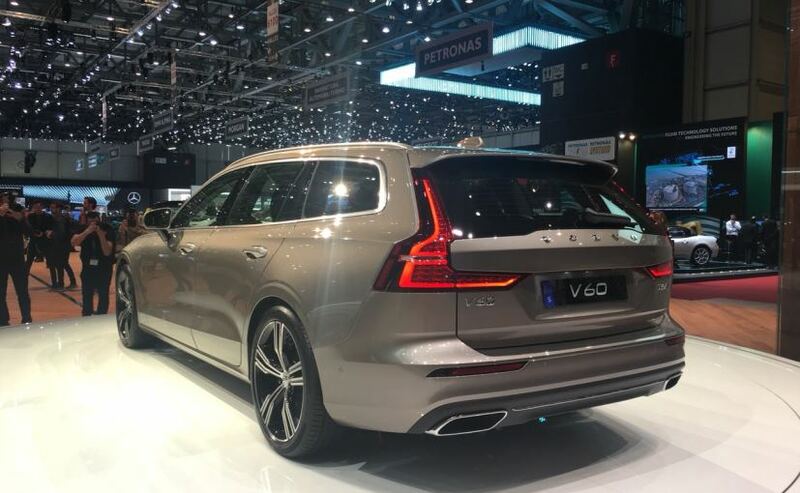 The new Volvo V60 has officially made its public debut at the Geneva Motor Show 2018 after the company unveiled the car last month. 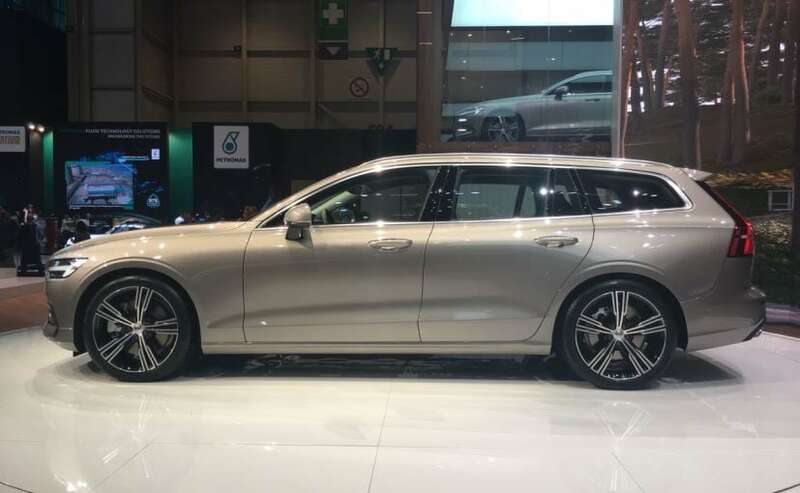 The new-gen V60 Estate Wagon is built on the company's Scalable Product Architecture (SPA) and shares its underpinnings with the company's V90 and the XC60 SUV. Volvo had announced that it will electrify all new cars from 2019, thus the Volvo V60 comes with two plug-in hybrid powertrain options - T6 and T8. The new Volvo V60 will first go on sale in the UK and deliveries are expected to commence from Q3 2018 calendar year. 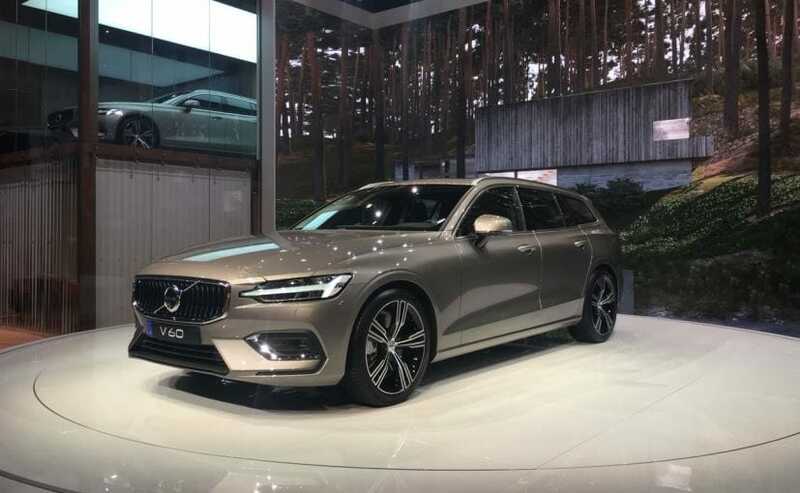 Under the hood, the V60 estate will come with a set of 2.0-litre four-cylinder engines offered in plug-in hybrid, only-petrol, and only-diesel options. The Volvo V60's new T6 Twin Engine AWD petrol plug-in hybrid generates a combined 335 bhp, while the more powerful T8 Twin Engine AWD petrol plug-in hybrid churns out a maximum of 385 bhp. The regular petrol choice includes T5 or T6 powertrains while there are diesel options as well on offer - D3 and D4 engines. Visually, the new Volvo V60, in all regards, looks like a scaled down version of its older sibling, the V90. Up front, the V60 comes with the company signature grille, flanked by the iconic Thor's Hammer LED daytime running lamps with LED headlamps, and a well sculpted front bumper with a wide central airdam. Other feature will include - new sporty alloy wheels, a long bonnet and vertically stacked LED taillamps that are unique to the Volvo estates and SUVs. Inside, the Volvo V60 comes loaded with premium interior, smart upholstery and the latest gizmos available in Volvo's line-up. Volvo's Sensus infotainment system is fully compatible with Apple CarPlay, Android Auto and 4G, and keeps drivers connected at all times. The system is controlled via an intuitive tablet-style touch screen that combines car functions, navigation, connected services and entertainment apps. Volvo also offers its Pilot Assist system - which supports the driver with steering, acceleration and braking on well-marked roads, at speeds up to 80 kmph. The V60 also includes Run-off-Road Mitigation, Oncoming Lane Mitigation and other steering-assistance systems. The optional Cross Traffic Alert with auto brake further improves safety for people inside and outside the car.